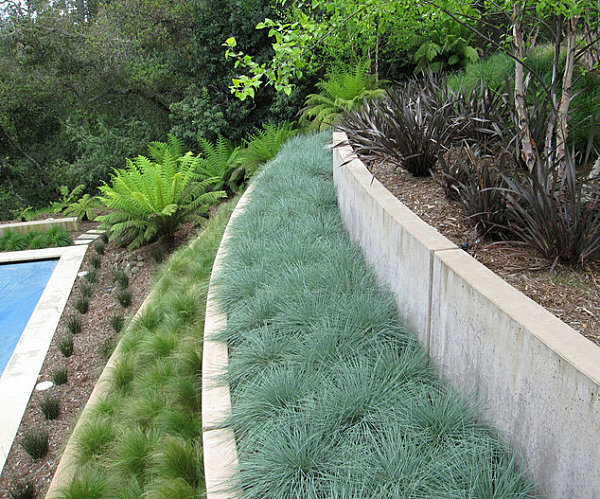 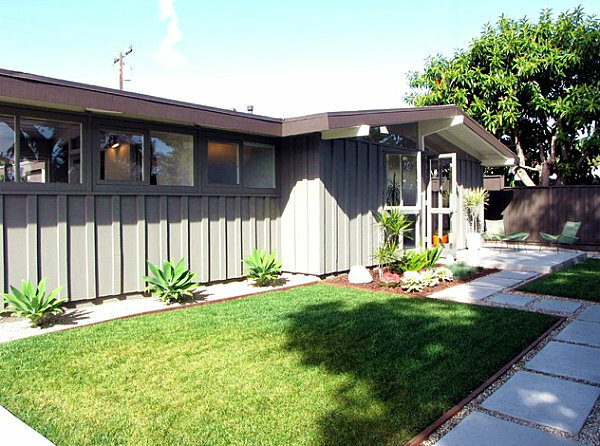 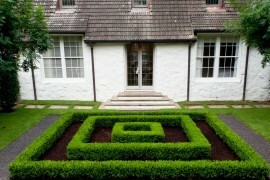 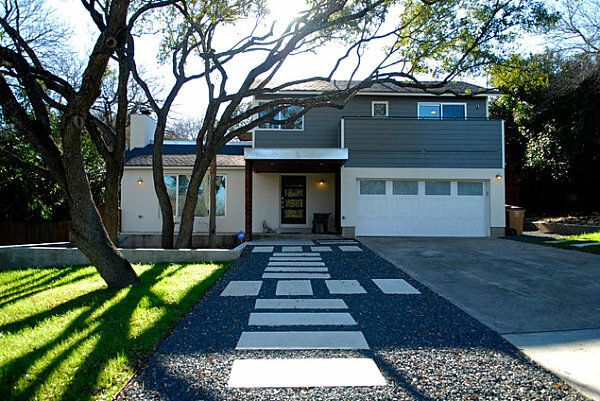 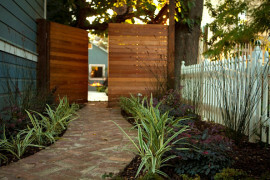 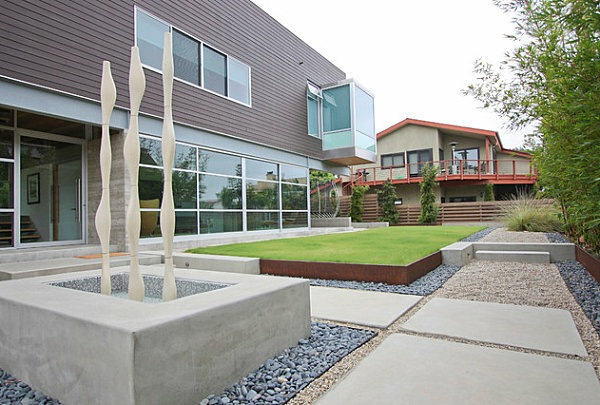 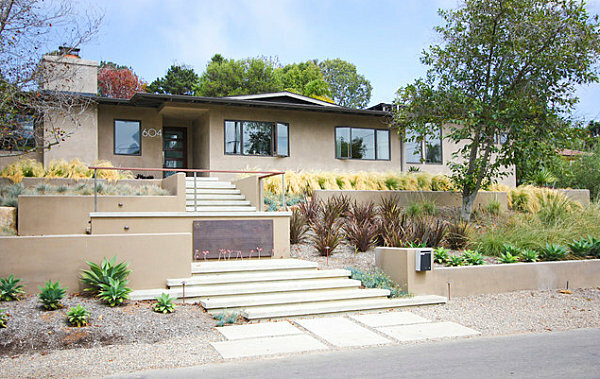 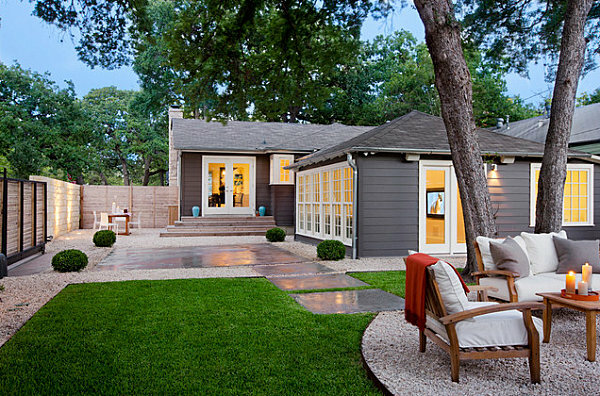 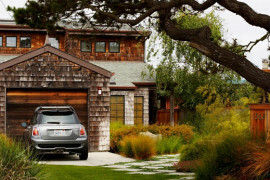 Don’t you love the clean-lined look of a yard with modern landscaping? 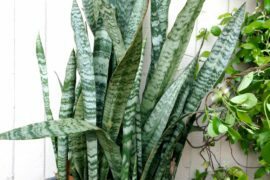 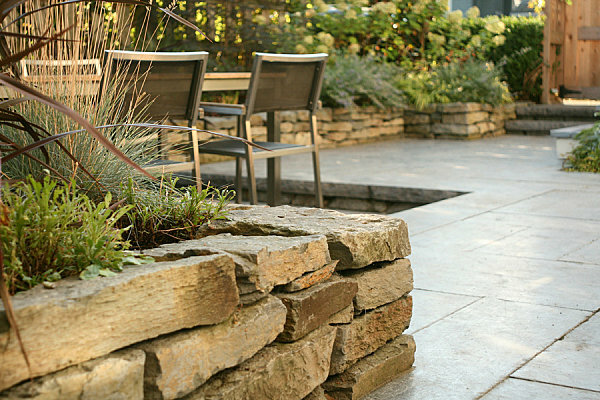 Like so many design lovers, I’m trying to create a contemporary feel in my outdoor space, and while at times I get a big picture of what I want, it can be hard to translate that image into do-able steps. 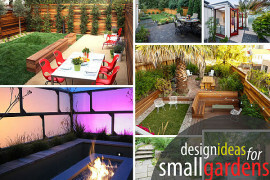 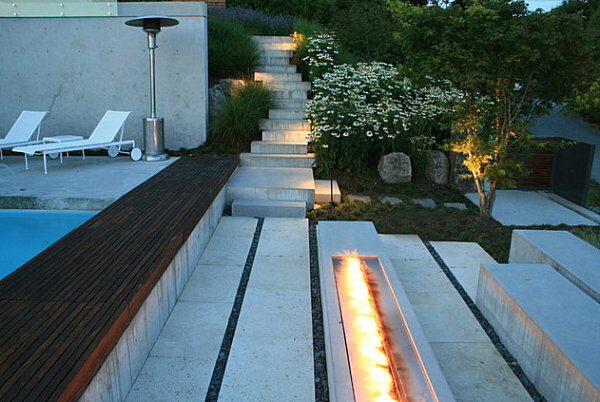 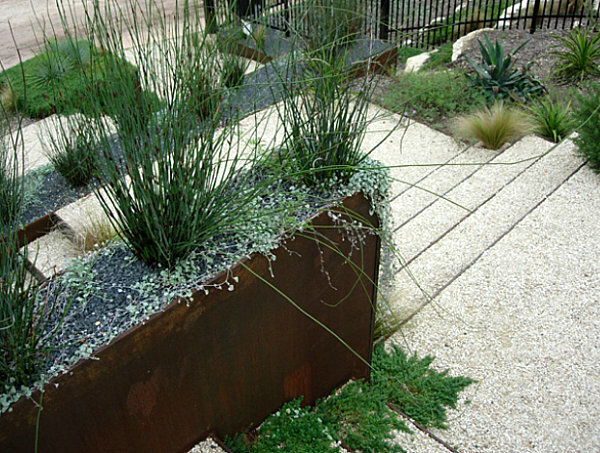 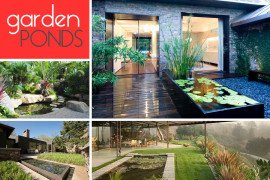 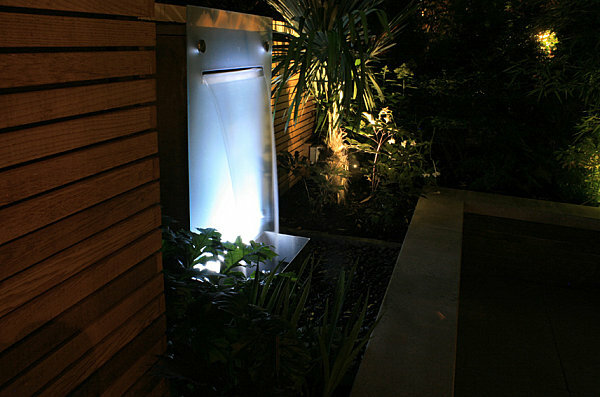 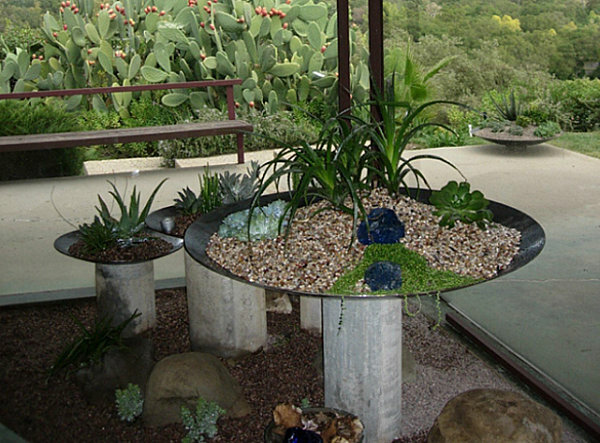 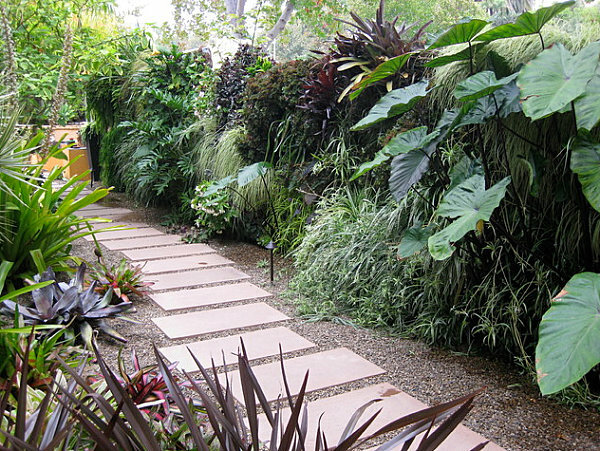 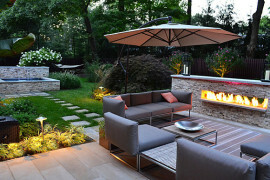 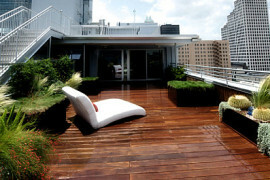 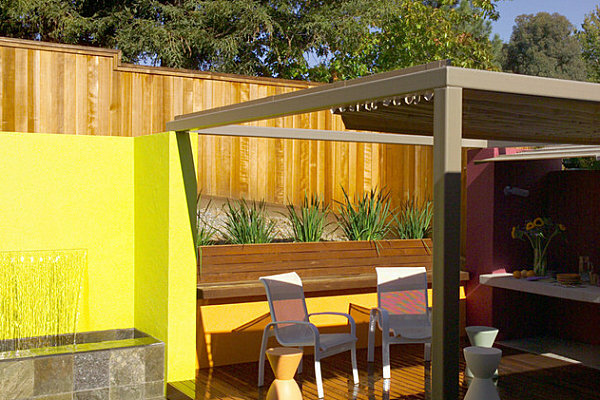 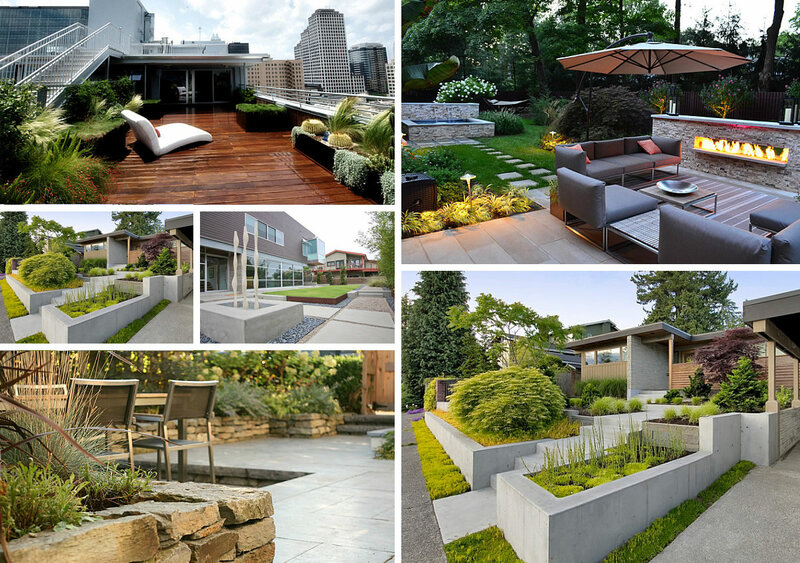 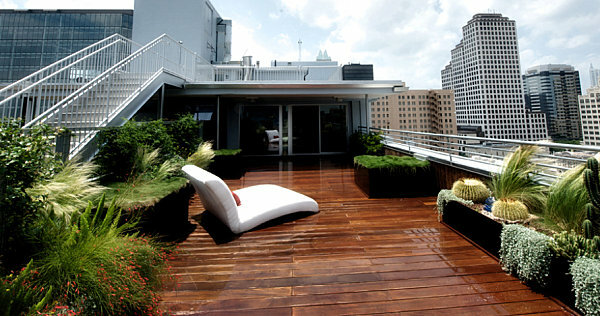 Today we at Decoist dissect the modern outdoor look by spotlighting contemporary landscaping essentials. 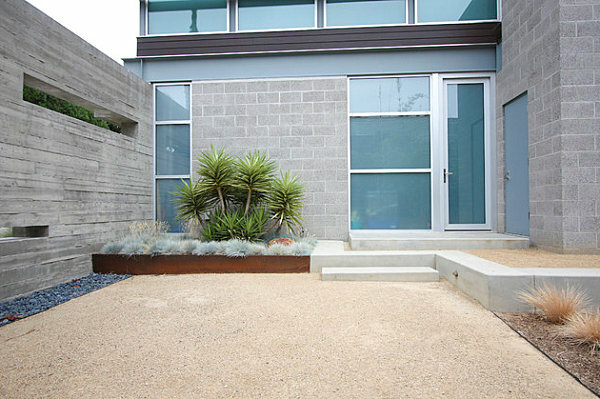 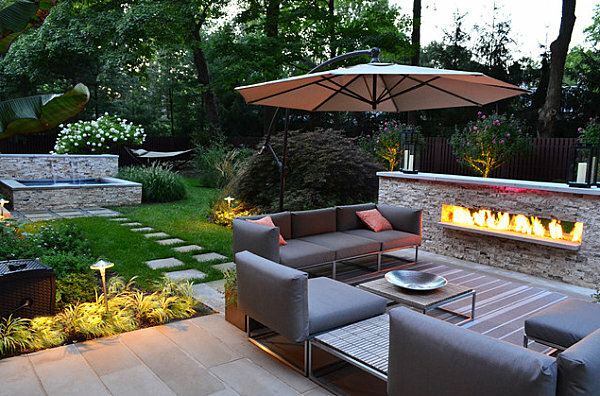 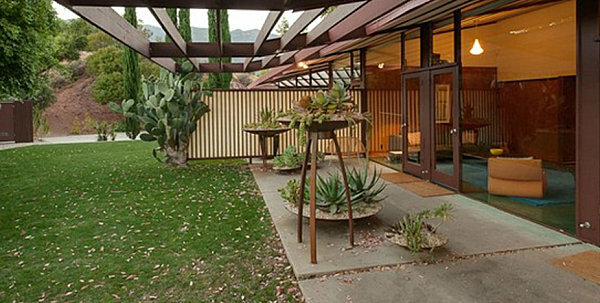 While there’s no one right way to design a modern yard, there are certain features that consistently show up in these highly desired spaces. 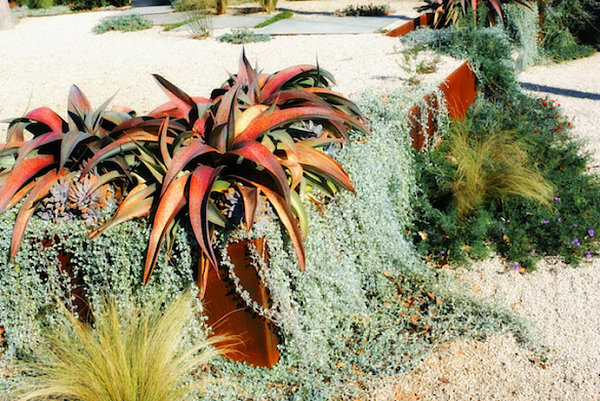 Speaking of color combinations, it’s fitting that the next outdoor space was designed by Shades of Green Landscape Architecture, because that’s exactly what we get: shades ranging from blue-green to yellow-green, as displayed by plants arranged neatly into organized rows. 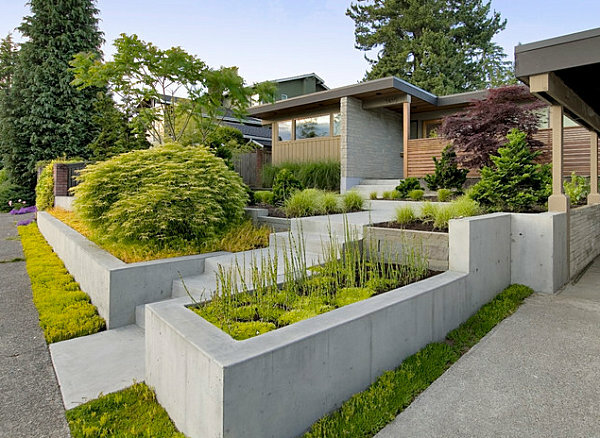 The result: a modern, clean-lined look!